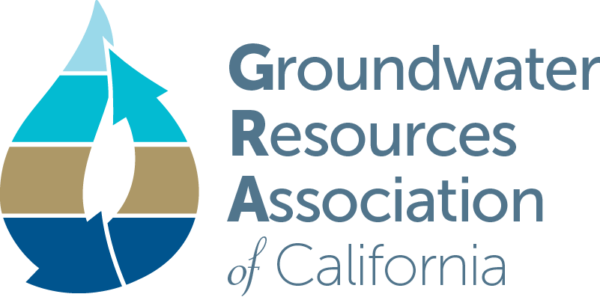 “With implementation of the Sustainable Groundwater Management Act (SGMA) fully underway, the newly formed Groundwater Sustainability Agencies (GSAs) now turn their attention to developing Groundwater Sustainability Plans (GSPs) for their basins. For basins that are critically overdrafted and many others, bringing groundwater basins under sustainable management while maintaining current acreage in production means finding a way to recharge their basins. “While hundreds of local agencies across California draft their plans to ensure the sustainability of groundwater basins, water experts say in a white paper released today that these state-mandated plans need to incorporate climate change impacts to be sustainable. The paper is intended to serve as a resource to help agencies do just that. The white paper was published by the Union of Concerned Scientists (UCS) and Stanford University’s Water in the West program. “When strong winter rains finally ended the recent five-year drought, many water districts seized the opportunity to recharge depleted aquifers. How did they do, and what barriers did they face? 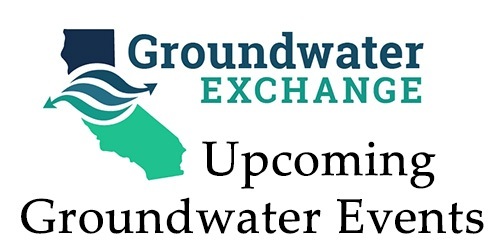 A public forum brought more than 30 experts together to discuss the benefits, opportunities, and barriers to groundwater recharge. The event was hosted by the California State Board of Food and Agriculture and the state Department of Water Resources. “Imagine trying to fly a plane while it’s still being built. Impossible, right? Yet, this is how one presenter at a recent Groundwater Resources Association meeting described the challenge that lies ahead for many newly formed agencies responsible for managing groundwater basins in California. “To improve groundwater management we need to focus on more than the quantity our aquifers can supply. We also need to focus on quality. Groundwater levels have been dropping in many of the state’s major aquifers, especially in parts of the Central Valley. This chronic issue was made worse by increased pumping during the latest drought. Lower water tables have resulted in increased pumping costs, the need for deeper wells, land subsidence, and salt-water intrusion into groundwater. “California’s water management is a complex stew with many cooks. 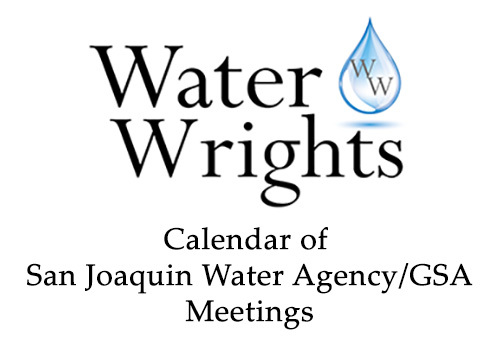 At the local level, hundreds of irrigation districts and urban water agencies and a few thousand small drinking water suppliers are responsible for a wide variety of water-related issues. And it just got more complex: as of June 30, more than 250 newly formed Groundwater Sustainability Agencies (GSAs) were added to the mix.